Prime location in Central St. Louis County, just east of 270 on Olive. 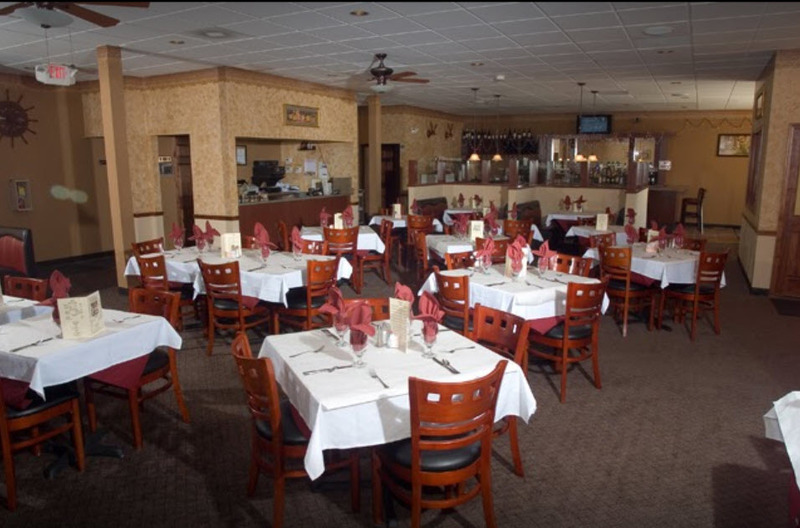 92 seats with private banquet room. 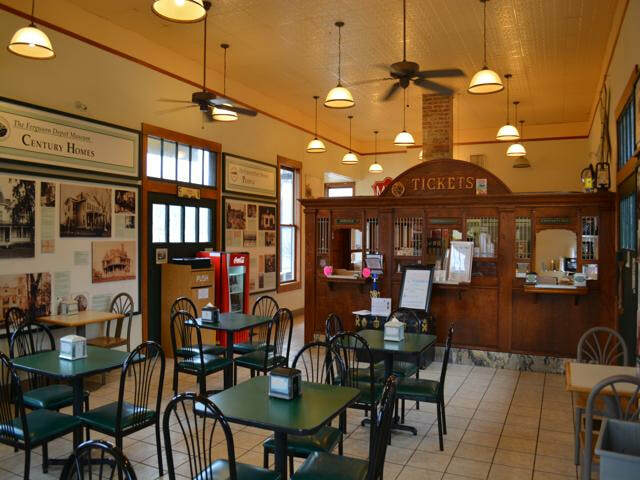 History: Very popular Soulard restaurant for many years! All furniture, fixtures, equipment, small wares and much more included. 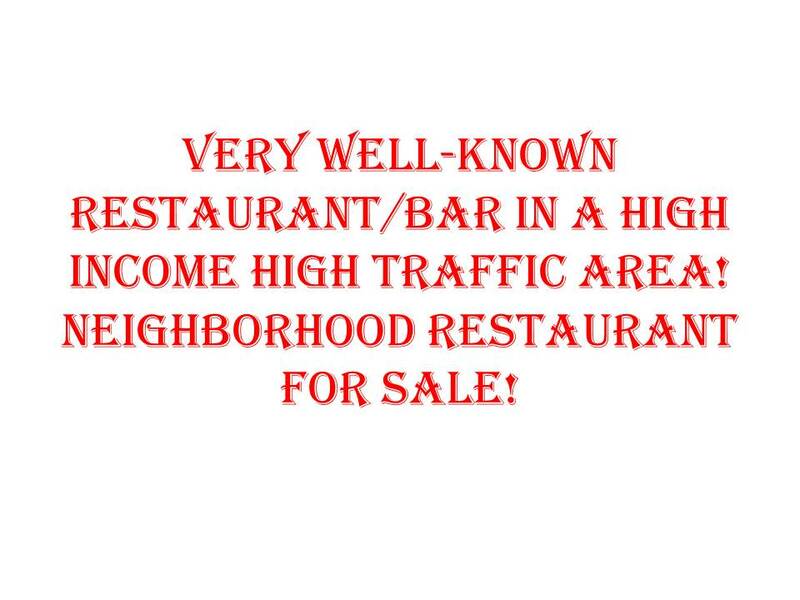 Great opportunity to own a perfect size neighborhood bar and restaurant. Includes all equipment, fixtures, small wares, furniture and turn key business. Custard and Deli Business For Sale! Rent is only $750 a month! Business is currently closed for the season, please make appointment! Incredible Price For 2 Established Sandwich Franchises! Owner Is Ready To Make A Deal! Owner will sell as package. History: Planet Sub has been making oven baked subs since 1979, started in Lawrence, Kansas. Perfect opportunity for an owner/operator to grow sales and catering. All equipment, recipes, contents, and some training can be included, or bring in your own concept! Popular and Successful Cafe For Sale! Sales: Asset sale, name not included! History: Successful for many years. New Price! Owners ready to retire! History: Business has been successful and operating for many years and has great customer base! All equipment, recipes, contents, and some training can be included! All furniture, fixtures, equipment, small wares and much more, training can be included. History: Very good location that has been successful for many years!! ​Fantastic BBQ Business For Sale! History: Newer location with great customer base! Great menu featuring delicious smoked BBQ and home cooked sides! 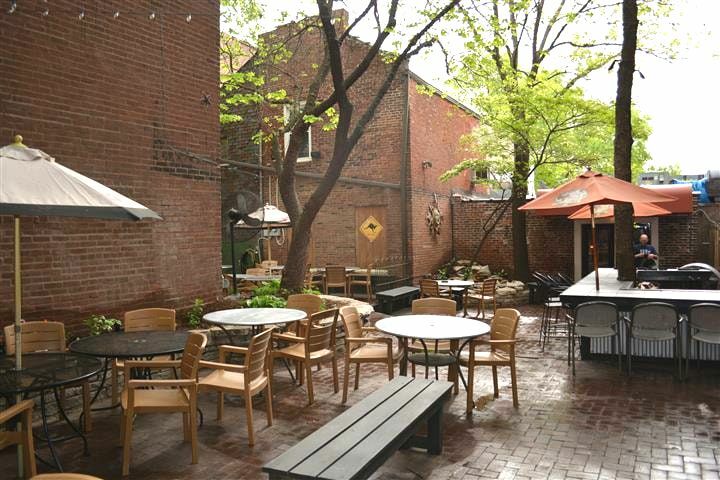 Very Well-Known St. Louis Restaurant/Bar, For Sale! History: Great location near downtown Clayton! History: Currently operating as a franchise but could be your own concept. Equipment, contents, name, and training can all be included. 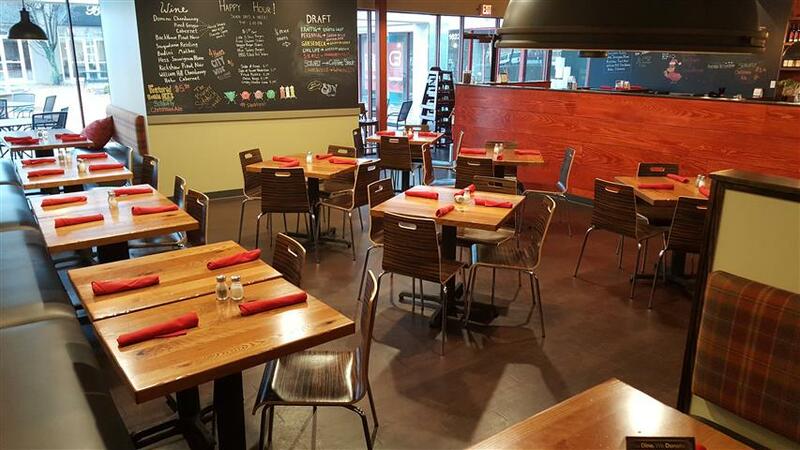 This restaurant has a beautiful build out with lots of potential and opportunities for extra business. Purchase as the existing franchise or bring your own concept to a turn-key restaurant. Includes build out and all equipment! History: Successful and popular location!